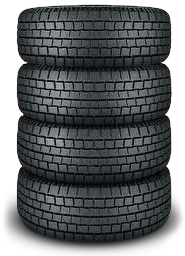 We specialize in new and used tires and wheels for all vehicle types including cars, trucks, SUVs, vans as well as heavy duty buses, trucks and trailers. 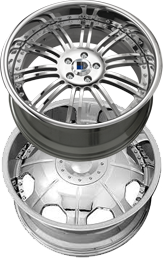 We have a full inventory of any tires or rims you need. Same day service is available. You can trust our experts to replace or repair tires and wheels at your convenience. 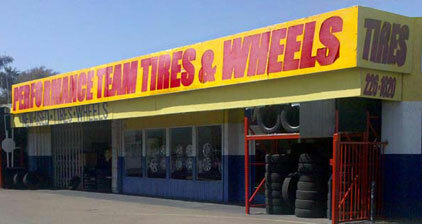 This is a GREAT place to buy used and new tires. They have better prices than all the big tire store chains. I got 2 used tires for my Miata here and they had them all mounted and good to go for under $100. Words can not express my gratitude for your willingness to trust me without knowing me in the slightest. Now I can relax and know that I can drive my van home safely. Thank you from the bottom of my heart.